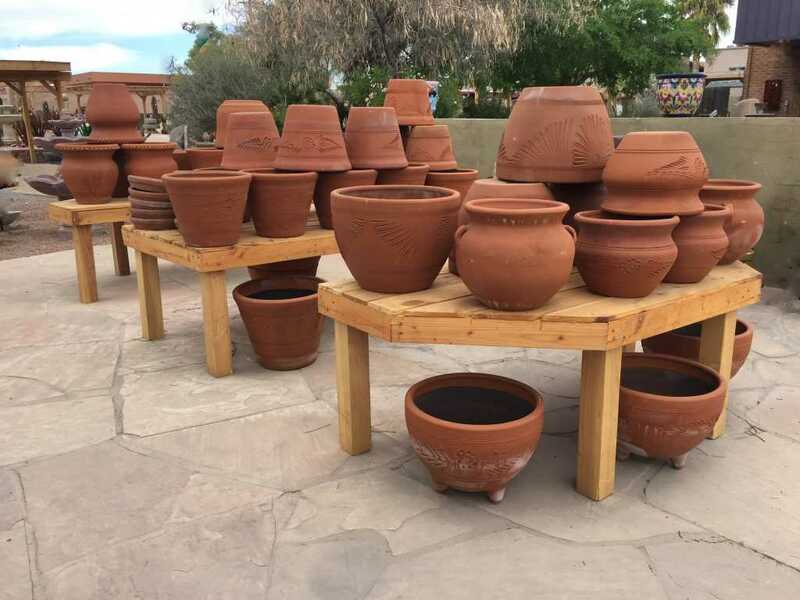 Bolstering Our Status as a Pottery Outlet - Zona Fountains, Inc.
2018 has brought about new changes at Zona Fountains. 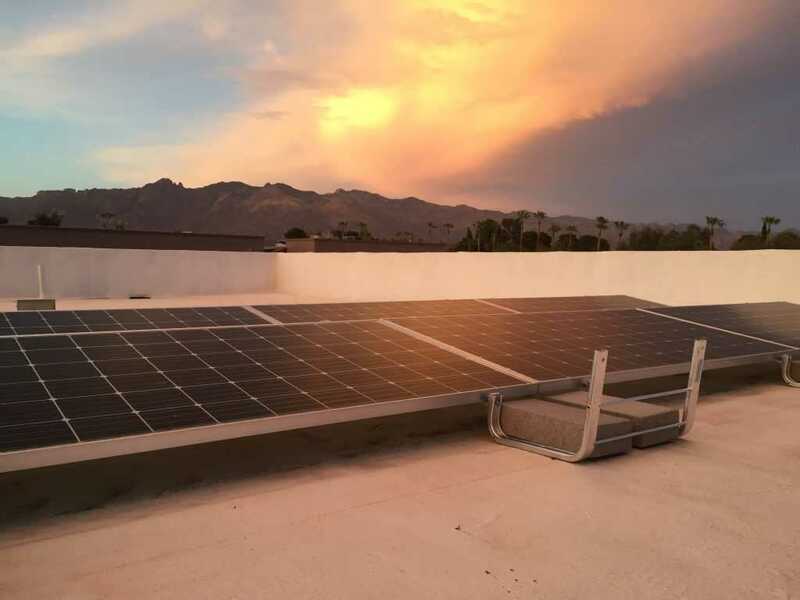 We began late last year by installing solar panels on our roof. Additionally, we have updated our in-house production facilities. This will accommodate a larger selection of Zona Fountains manufactured items for our loyal customer base. And, most recently, we have started remodeling the indoor showroom to house more southwestern style art and pottery. Beyond these upgrades our staff has installed risers to showcase our growing selection of plant stands and southwestern pottery. Customers familiar with our lot can view the new pottery patio near the south side of our main entrance (previously designated as our bird bath patio). Please take a moment to browse our Planters section, found under the Products tab on our Home Page. Once you’ve finished come by the store to shop our selection and speak with a member of our staff! This entry was posted in Zona Fountains News and tagged 2018, Alex Hinrichsen, ARHINRICHSEN, blog, fountains, garden, gianni garden, happy new year, pottery, solar, solar energy, solar power. Bookmark the permalink.